Trump Collusion with Valdimir Putin Exposed! March 18, 2018, at 4:12 p.m."
Saw this headline and almost fainted. Thought he was talking about the US election! I was just fooling. 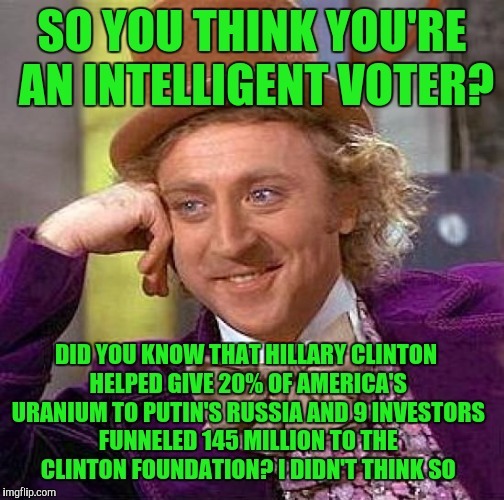 I didn't vote for Hillary. I did vote for Trump. I almost threw up but I did my duty.